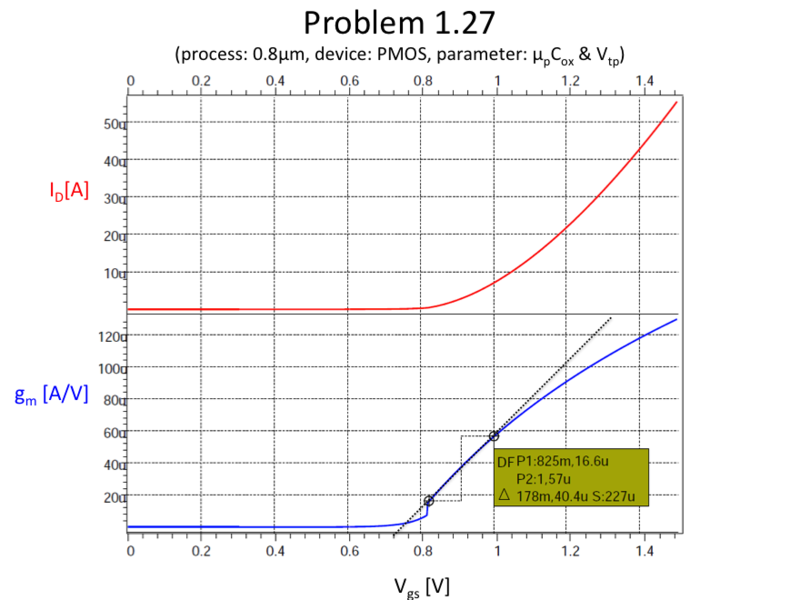 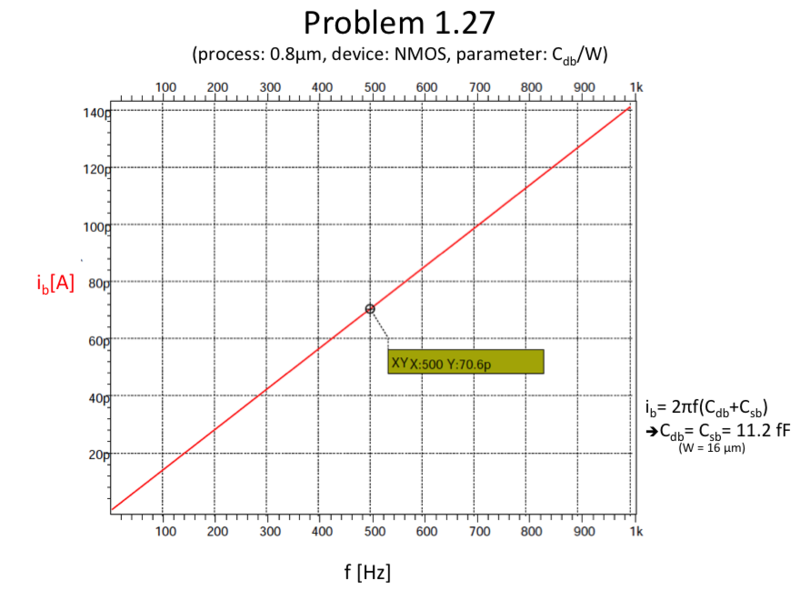 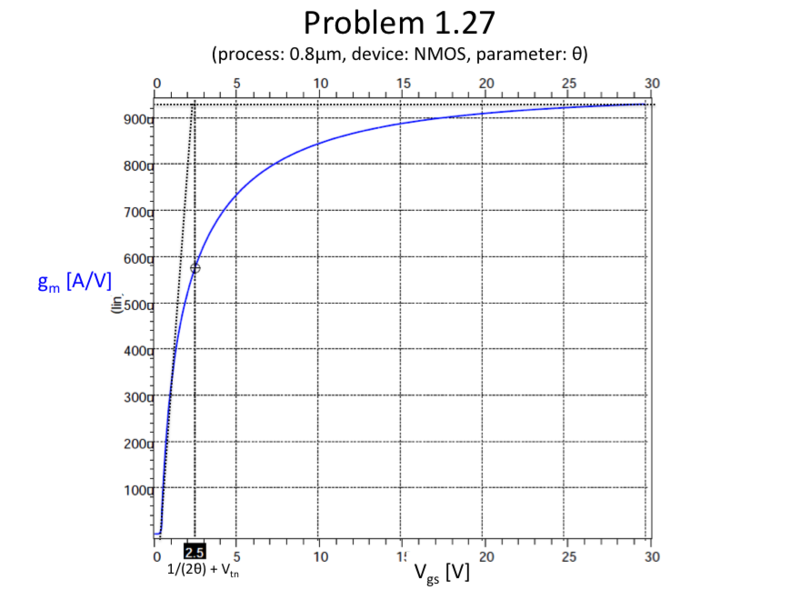 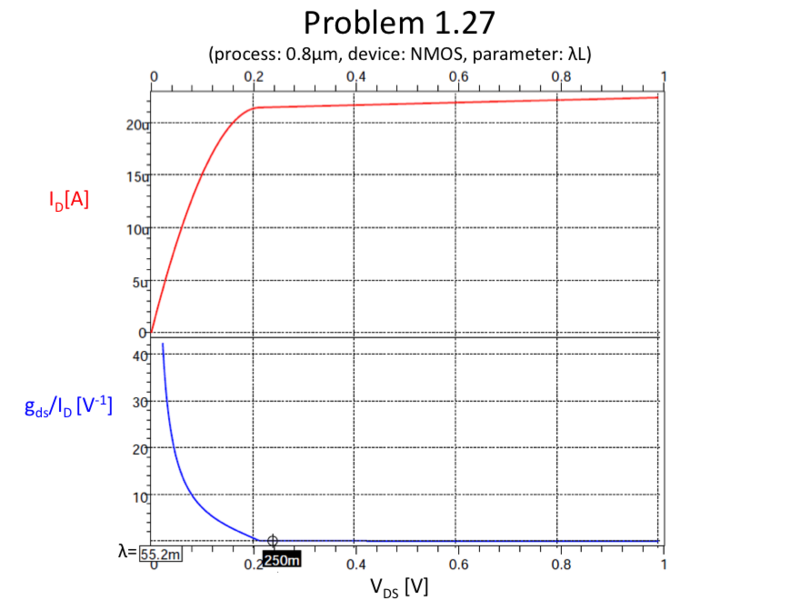 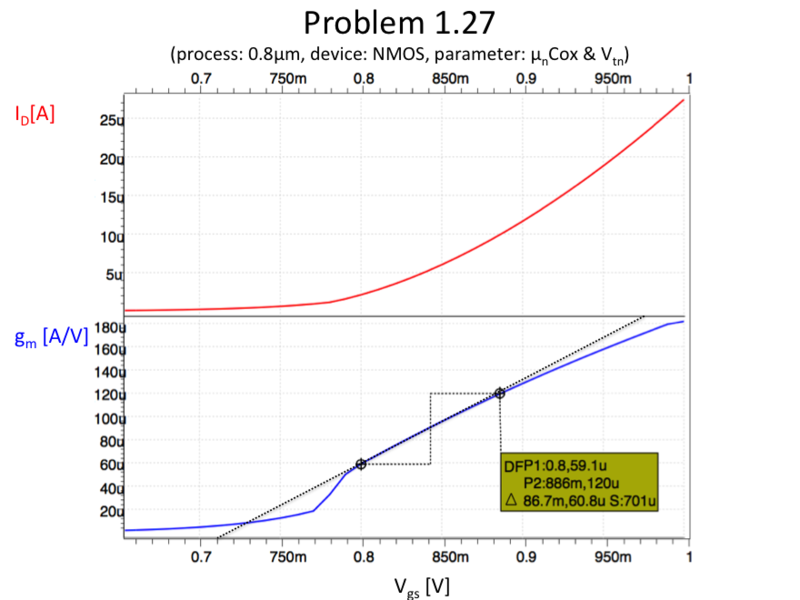 One Response to "0.8um CMOS process"
Interesting post, I’ll pobabrly look into this more if I get a chance. 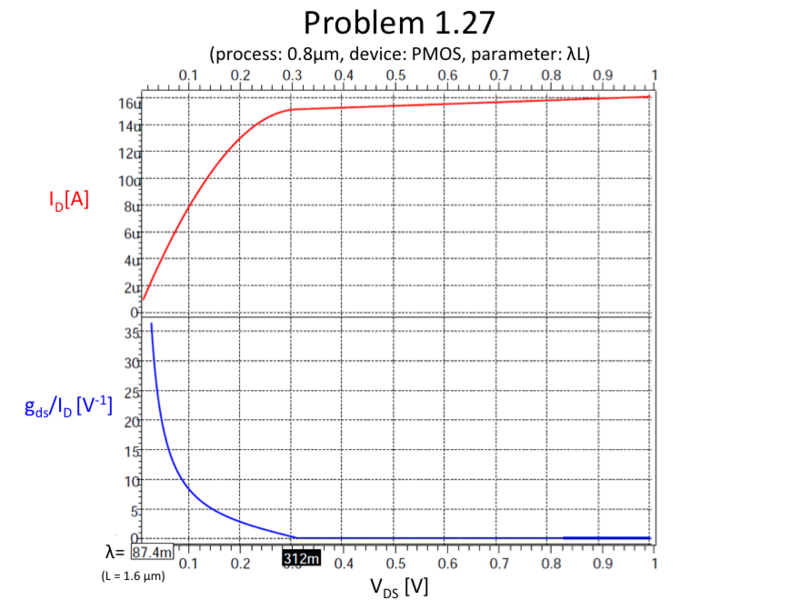 How would you combat WPE? 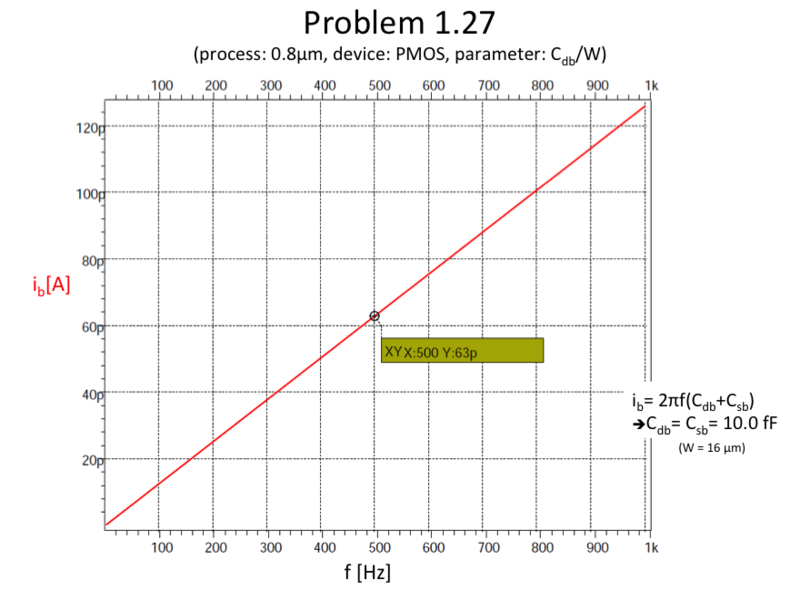 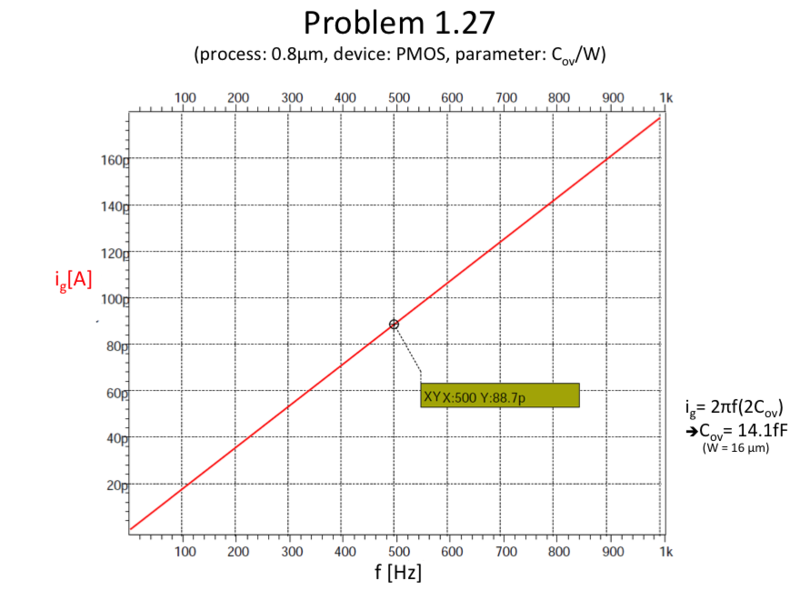 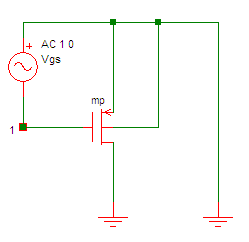 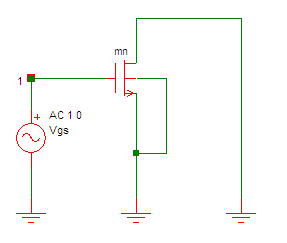 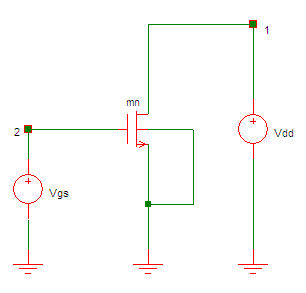 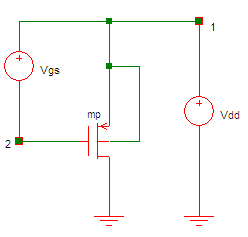 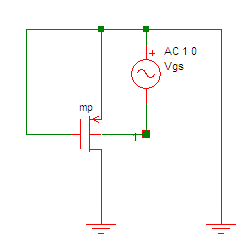 Is making the transistor length and/or width larger to minimize the effects of WPE the only option, or are there process steps that can be modified as well? 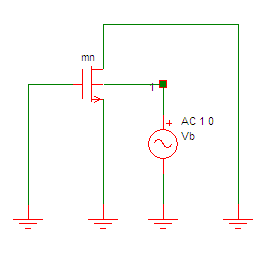 From what little I know about the process side of things it seems taking this route would be more expensive and could hurt yield.As for my work being affected by scaling, being a student means I have to learn about all sorts of short channel effects which makes me marvel at how we can even get transistors to still work anymore there’s so many trade offs. 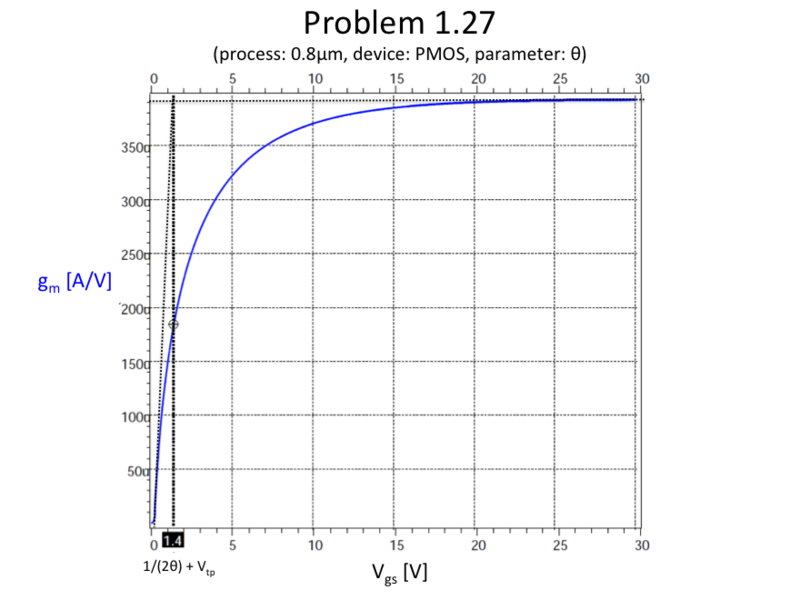 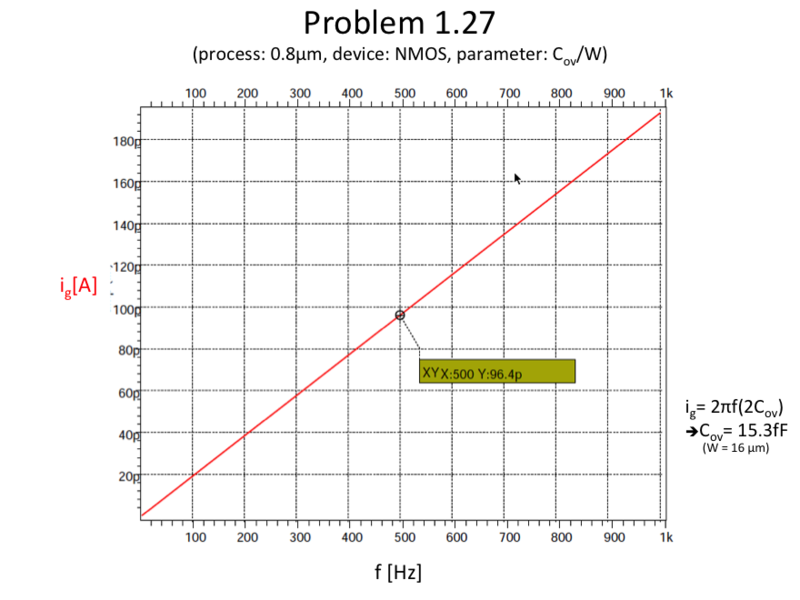 When you look at the long channel model and see how it starts to fail even at ~1um lengths, the true scale of designing devices comes into focus.